I haven’t really toyed with DACs and Amps much in the past as I’m no audiophile, but there are many out there that take their audio incredibly seriously and the potency of a smart devices’ audio can be the difference between a purchase or not. 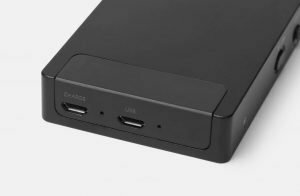 With the xDuoo XP-2 DAC the pain is taken away from that decision somewhat and allows you to get quality audio output from whatever device you decide on, thanks to the USB, AUX and Bluetooth connectivity functions. Let’s take a closer look. First up if you are looking for more information or to buy direct, head over to Xtenik and check their site out . Okay, so we’re starting with a little background here as I haven’t looked at too many of these myself. Let’s start with the basics. 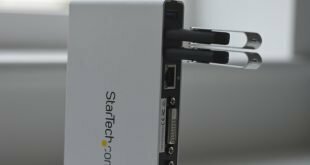 A DAC is essentially a piece of technology that converts digital signals to analogue signals. This is important as our hearing is analogue and as such the converter translates the digital signals into something audible by us. 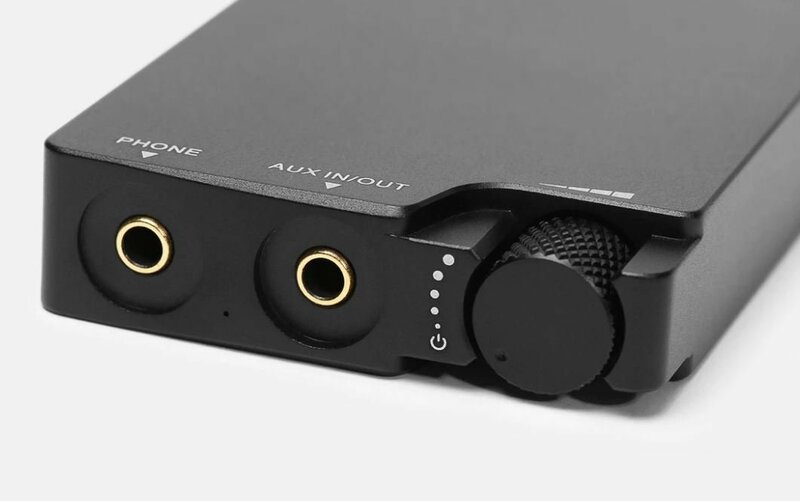 Any electronic device that outputs audio utilises a DAC in some form, but the biggest issue is that many of them are generic and not of the highest quality to get the most from the audio sample being heard, which is where external DACs that cost anywhere from pocket-money change to multiple thousands of pounds, come in for those audiophiles where it might make most sense. The take away here is not all DACs are created equal. With the xDuoo XP-2, you’re getting a portable, pocketable, Bluetooth and USB connected DAC that can allow you to improve your listening experience relatively cheaply as well as with ease. 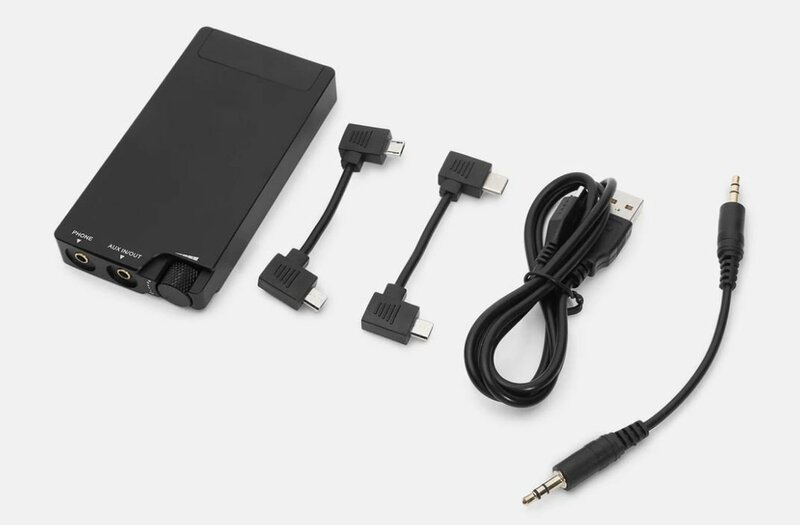 Opening up the package shows the contents which include an AUX cable, microUSB charging cable, as well as two short microUSB to microUSB and microUSB to USB Type-C cables. Additionally, there’s an anti-slip mat that is designed to be used in conjunction with your device of choice – handy. The xDuoo XP-2 itself is constructed from a slab of metal, with the only hints of plastic are on some of the buttons, and it’s just so sleek. Due to the fact it’s 85% metal, it’s incredibly sturdy as well which bodes well for the durability of a product that’s going to be out on the road with the individual in question. On one edge is the Bluetooth pairing button, gain switch (low to high essentially), and a mode select switch to toggle the input source between Bluetooth, USB or Line in. Moving around the device, up top there’s a 3.5mm AUX input/output as well as a 3.5mm phone output port, alongside the volume knob which feels so nice when turned. Finally, on the bottom edge is the microUSB charging port as well as a microUSB input port, with associated status LEDs. Connected up the device is immensely easy. Simply turn on the unit, press and hold the BT Link button and then search for the device on your smart device. Of course, this will pair via Bluetooth. You can of course connect via the OTG cable or via 3.5mm AUX alternatively. 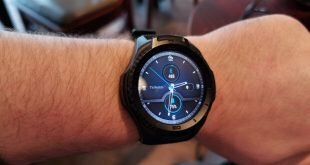 Staying on the Bluetooth connection for now, all I can really say here is that when connected to my MAte 20 Pro device, I heard zero difference in playback from multiple applications. That is perhaps to be expected given the similar codecs in use (aptX HD for example). 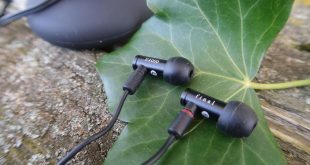 Connecting other devices via the included OTG cable or via 3.5mm AUX cable however, you really start to hear some detail and enhanced quality from the xDuoo XP-2. It’s actually quite amazing how much more clarity I can hear in tracks via these wired connections. There is so much more depth; I can differentiate between multiple background vocals and can imagine them positioned in various positions in the studio. Very clean. Using the OTG cable is by far the best option for connecting these devices to your music output, but the Bluetooth isn’t too much of a slouch, it just matches most of what modern smartphones can deliver. Where you really start to see the benefit here is when using wired outputs such as hard to drive IEMs or wired headphones in general. The xDuoo XP-2, paired with the device of your choice, in any source mode (Bluetooth, OTG, etc) really helps Amp up the audio and the overall immersion of the tracks being listened to. Whilst we live in a vastly wireless world now, there are many who still prefer wired connections for power reasons, or at the very least carry Bluetooth headphones that have a wired mode when the juice is running low. In these scenarios is where the xDuoo XP-2 might make the most sense as the enhancement in sound is clear from the minute you press play. The xDuoo XP-2’s overall package is a compelling one. It’s small, compact and powerful and can help deliver the best possible listening experience from your audio device. It can be ‘stuck’ to the back of the said device with the included mats, and easily connected via Bluetooth or short OTG or AUX cables at will. The only thing really missing out of the box is a little carry case but frankly, that’s not really needed due to its size. 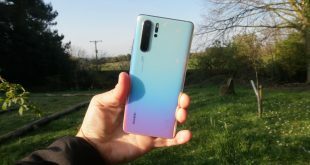 The sound quality is excellent and the included 1800 mAh battery, whilst small, still manages enough battery life for an entire day’s listening (more if using low energy Bluetooth or AUX connections). Plus it looks kind of cool. Sleek, black and metal is a winning design aesthetic for me. Whilst many of us will be using a combination of the codecs and power available in the xDuoo XP-2 in our smart devices, by no means will this always be the case so having a device like this in your arsenal for trips or commutes is a great option. 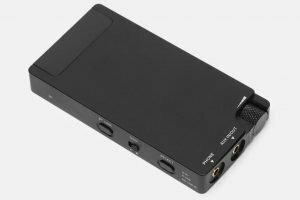 The only thing left to talk about is the price, and at £88 it’s not the cheapest portable DAC out there, but given the power it packs, it’s well worth a look.